Ever felt like there's so much to do and so little time? A refined approach can make all the difference. May 10th 2006 - Recently I was pondering various perspectives advocated by the Master’s I channel. Actually, it all started when I noticed myself feeling some particularly uncomfortable emotions. Using one of my favorite Do’Hai teachings , “You’ve got to be where you’re at to get where you’re going,” I allowed myself to “be with” the feelings of futility and frustration I was experiencing. “There’s so much to accomplish and so little time!” Perhaps you’ve thought and felt similarly. If so, you may find this response to be helpful to you as well. “How long do you think it would take to fully awaken and ascend if you put the same faith in your own Soul that you do in herbs, people, and other conditions? It’s only your beliefs that determine how or whether you progress. At some point you learned (accepted as true) all the ideas and beliefs that determine your current life circumstances. For instance, in regard to your health, you may have learned (accepted as true) that herbs have healing properties. And thus, using certain herbs helps alleviate various undesirable conditions. If that is possible, you may also learn (accept as true) that your Soul is a transcendent Presence capable of all purposeful things. That would include, of course, manifesting Wholeness in your body and life experience. A progressive spiritual path (one that indeed facilitates evolution) is a process of continual refinement. First, one discerns what does and does not apply to one’s path. As the process of refinement continues, one determines how to shorten the return time between intention and manifestation. Ultimately, attention moves from outer to inner cause, eventually recognizing cause as essence rather than form. 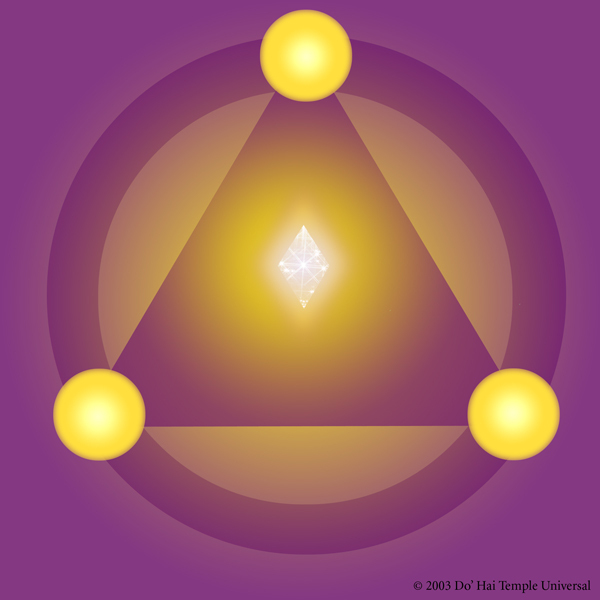 Thus achieved, intention and manifestation become one instantaneous and constant experience. The moment the desire is recognized, so too does its objectified form manifest. To the uninitiated, this may seem a daunting and complicated task. In fact, it is only a matter of being honest. One example of how this dynamic would be someone who was taught that certain synthetic drugs relieved symptoms of illness. Eventually, that one might realize that herbs are more directly effective — promoting health rather than ‘curing’ disease. Then, one realizes that conditions of ‘dis-ease’ are attitudinal in nature. This being the result of believing and/or attempting to live an illusion — that is, something not true or relevant to one’s path. Looking within one’s own consciousness, one then recognizes the Truth of their Being (wholeness), and the ‘dis-ease’ immediately dissolves.